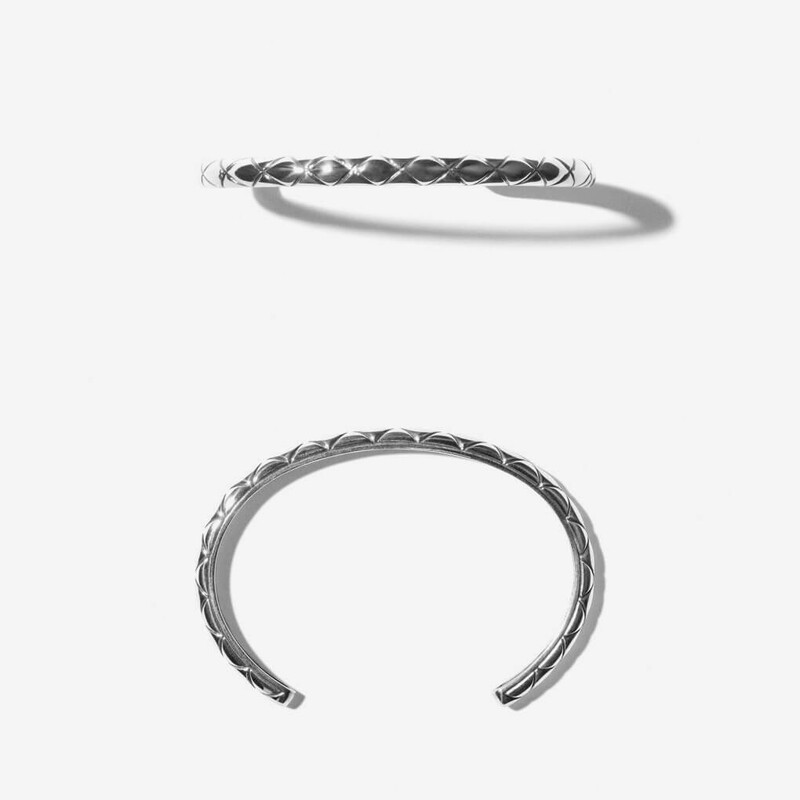 This luxurious bracelet is made of polished sterling silver with a graceful antique finish. Pleasant shape with full of pleasure. 1 x Miss Bibi Antique was added to your shopping bag. 1 x Miss Bibi Antique was added to your wishlist.